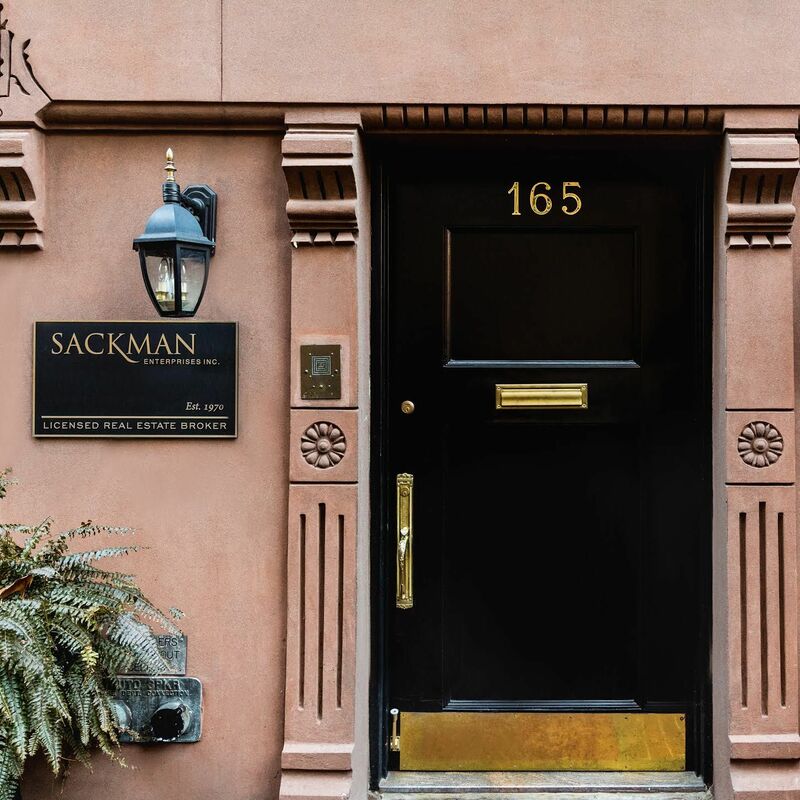 Family-owned Sackman Enterprises began operations over 48 years ago with the restoration of historic brownstones on Manhattan’s Upper West Side. Today, the business builds on this legacy by continuing to rehabilitate historic buildings and incorporating traditional Old World features into new construction properties. The Sackman portfolio includes properties in New York and New Jersey, as well as unique properties in the Carolinas, Colorado, the Turks and Caicos Islands, and now Austin, Texas. Inspired by nature — from beach-weathered timber to sunshine washing over smooth concrete floors — MARKZEFF creates interiors that blend organic elements with comfortable, classic aesthetics and clean lines. Over the last thirty years, the firm has created homes for celebrity clients along with upscale spas, restaurants, and apartments all over the world. In addition, MARKZEFF has designed boutique hotels in places such as Nashville, Grand Cayman, Maldives, New York, Denver, and San Francisco. 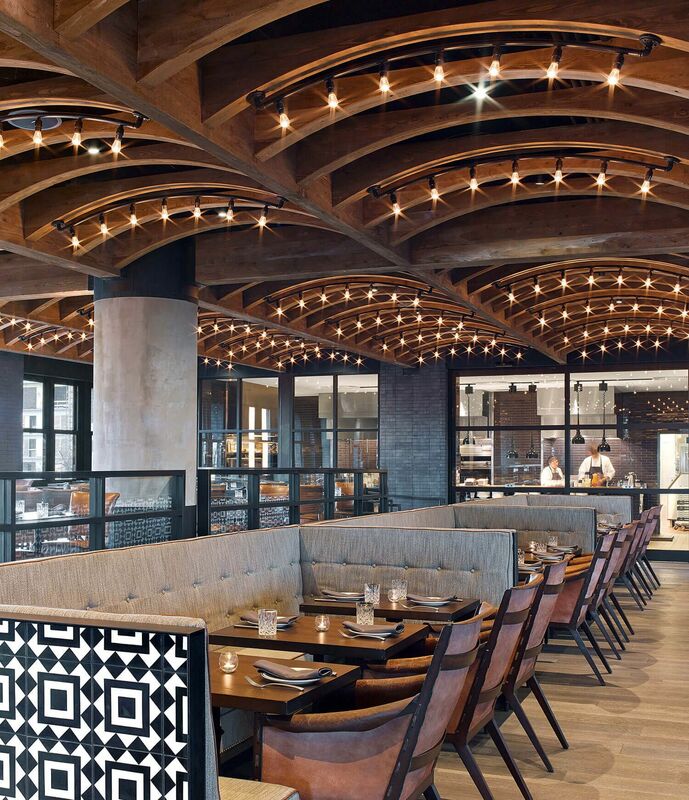 Last year, the firm completed interiors for Austin’s own Hotel Van Zandt. A Kimpton hotel that features locally sourced antiques, an elegant blue and gray palette, and rubbed bronze details, the property also incorporates Austin’s creative scene, with vintage records and art commissioned by the Van Zandt family. After spending the past three years getting to know the Rainey Street neighborhood, MARKZEFF is excited to infuse 70 Rainey with locally inspired design that combines an Austin aesthetic with the firm’s own brand of custom-made modern style. Founded as an Austin firm in 1898, Page has played a role in shaping the city over the past century, creating a number of renowned projects. Though its roots are still firmly planted in Austin, Page has since grown into an international, multi-disciplinary architecture and engineering firm, with six U.S. offices and projects around the world. Its work is diverse, from projects in Texas such as the Texas Children’s Hospital, the architecture for Discovery Green, Mesquite Arts Center, and the University of Houston’s football stadium to various projects throughout the U.S. and abroad — including over 25 American embassies in countries like Finland, Australia, Ecuador, Congo, and Indonesia. Yet despite its broad reach, Page takes pride in always designing with local needs and the surrounding neighborhood in mind. 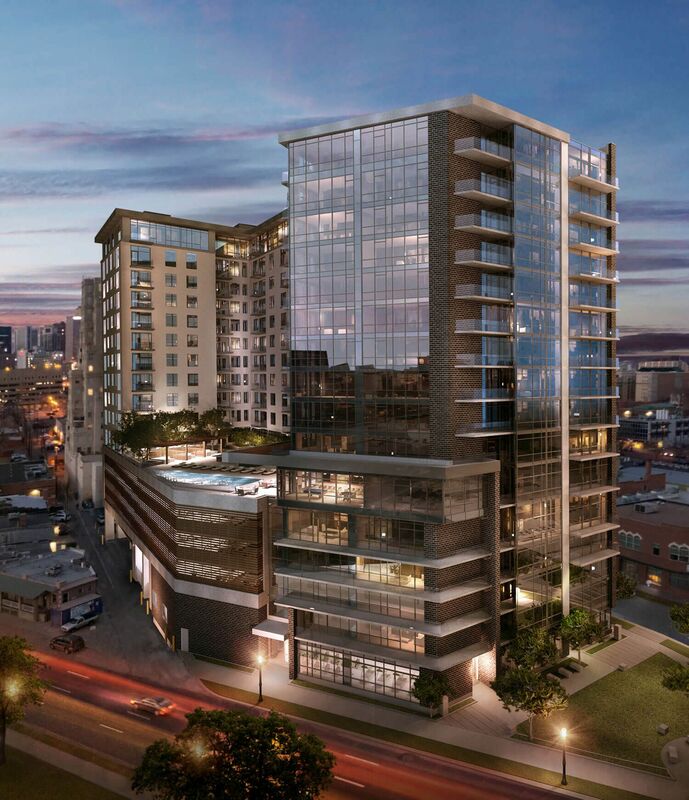 Rainey Street’s redevelopment aims to spur the renaissance of Austin’s entire east side — and with the firm’s commitment to urban revitalization, Page hopes to ensure that 70 Rainey will serve as an anchor for the creativity and dynamism of this blossoming district. 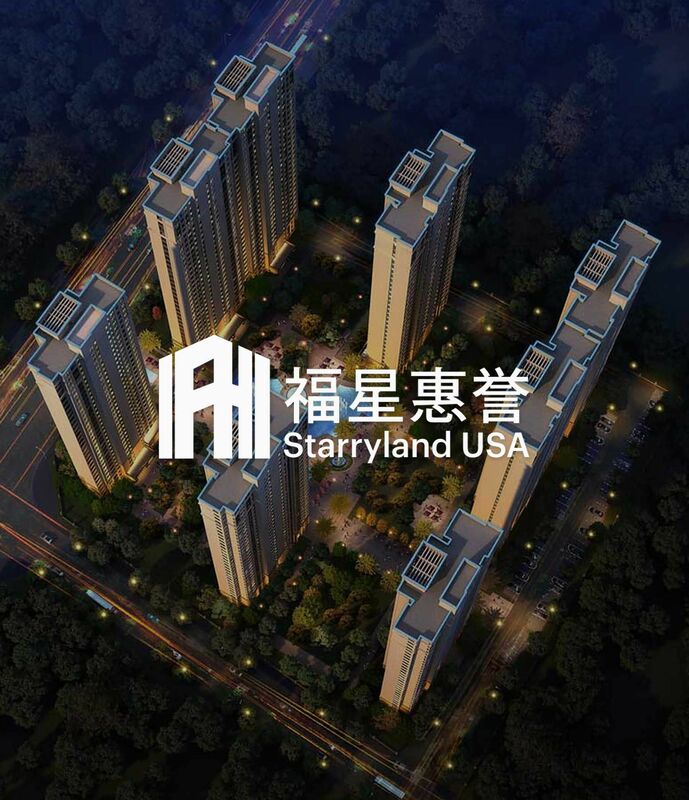 Starryland USA is a subsidiary of the Fuxing Huiyu Real-Estate Company Ltd, a top 100 real estate developer in China and a publicly traded company. In conjunction with our sibling subsidiaries which specialize in resort-style living and prestige residential towers, Starryland USA LLC is committed to growing the US market and is actively seeking new investment and RE development opportunities. ACORE Capital, LP is a commercial real estate finance company focused on originating, acquiring and managing first mortgages, B-notes, mezzanine debt and preferred equity throughout the United States. ACORE, which is an acronym for Alpha Commercial Real Estate, specializes in providing borrowers with customized financing solutions at competitive rates and flexible terms. 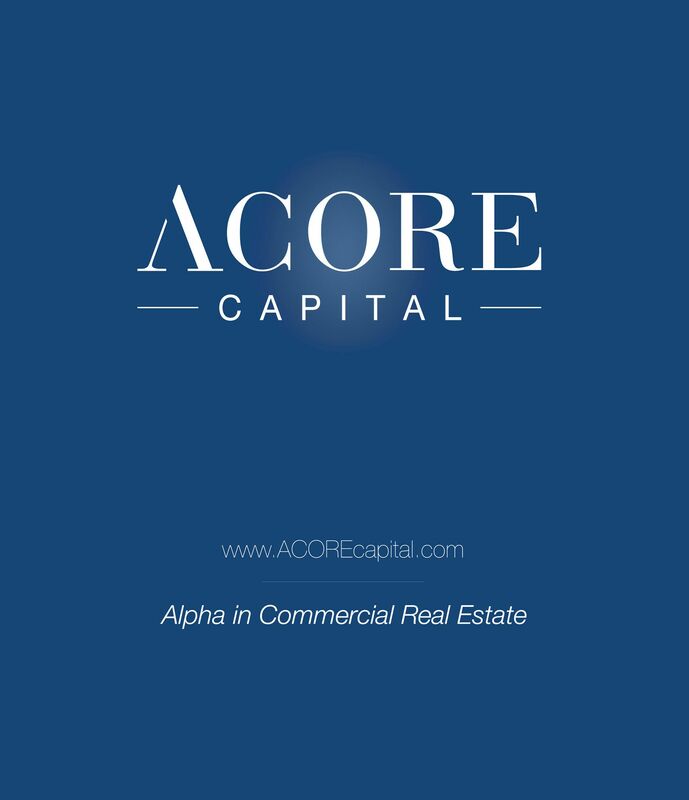 For investors, ACORE is focused on generating alpha through attractive commercial real estate debt investments coupled with superior risk management. ACORE is led by commercial real estate finance veterans Boyd Fellows, Stew Ward, Chris Tokarski and Warren de Haan.